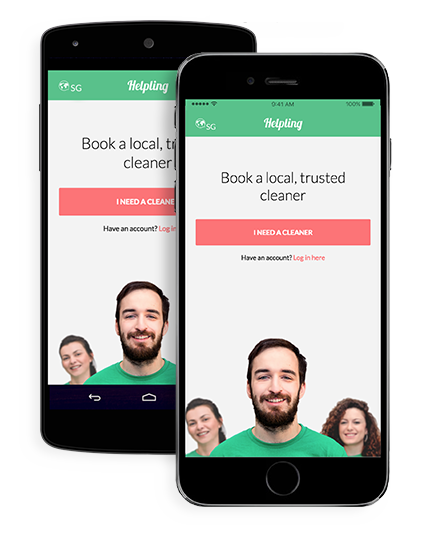 The Helpling app lets you book, pay for, and manage your cleaning services in one place. Forget about cash, phone calls, and scheduling issues. 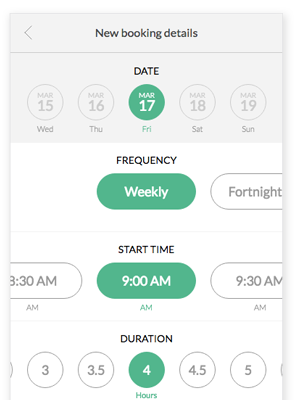 Simply open up the app, pick a time and date that suits you, and pay securely through your phone. 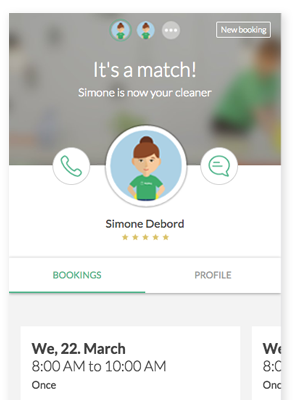 We'll match you with an insured cleaner in your local area who'll come and make your home shine. Whether you're looking for a one-off or regular home cleaning, we've got you covered. All it takes is the click of a button (or phone screen). Need to reschedule? Not a problem. 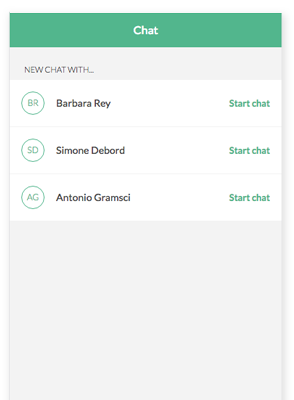 You can manage your appointments directly through the app, so you get maximum flexibility with minimum effort. A one-stop shop for all your cleaning needs.